A Queen of Summer is going to be crowned on Hill Street. 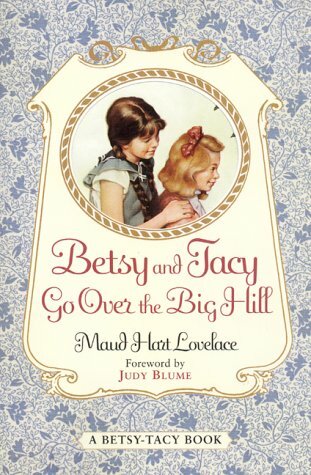 Betsy and Tacy want Tib to be queen, for she looks just like a princess. Yet Betsy's older sister, Julia, has other ideas. 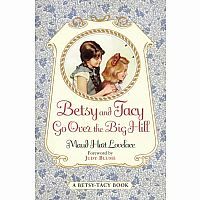 To get votes for the election, Betsy, Tacy, and Tib go over the Big Hill to Little Syria. There the three girls make a new friend and find a way to choose a queen.